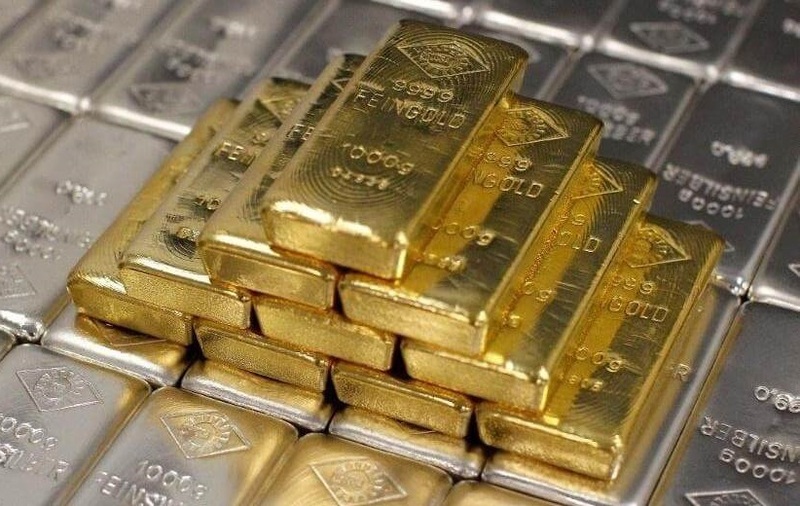 Investors can buy physical gold and silver using our dedicated precious metals accounts as an alternative to using the banking system as a place to keep savings and surplus cash. Connect with us or add your comments at the bottom of the page. Our services allow you to maintain your monetary wealth and savings outside the banks in the highly liquid form of physical bullion. Once outside, you are then able to seamlessly move your wealth throughout our globally diverse private vaulting system. All of our precious metals accounts operate on 100% allocated basis, unlike banks which operate accounts on a fractional reserve basis. Therefore, with GoldVu every single gram of physical bullion you buy, really has been bought and physically exists in our vaults. When You buy physical gold and silver through us, Your name (and only Your name) exists on the legal title of ownership to that bullion. Your precious metals are not encumbered by any 3rd party in any way whatsoever. No-one has any right to tell you what you can or cannot do with what is your direct private property, including taking delivery of your bullion whenever you want to keep in a location of your choosing. A further benefit to direct ownership is that you get to enjoy complete privacy in your financial affairs and anonymity in your transactions. This is because no-one else is involved in your dealings or has the assumed authority to interfere. Take all that in contrast to banks, where you are only legally recognised as a creditor (which is never a good position to be in), you are increasingly restricted as to how much cash you can take out and what you can do with it, and you're more and more often questioned about your transactions, deposits & withdrawals. And all the while they seem happy to erode rather than protect your financial privacy. Sneak Peak: We are soon to implement and announce that all cash balances kept with us will also be held outside the banking system on a 100% reserve basis!! Once this is in place, you and your money will be in an astonishingly unique and powerful position. After you buy physical gold and silver, you can choose to segregate it. When segregated you'll be issued your bar's serial number, details and refiner certificate. Once this has been done, you are then able to arrange a visit our global USD market vaults where you can inspect and audit your segregated precious metals holding. The historical movements and storage of all of our bullion can be traced back to the original refiner, complete with documentation. Your physical bullion holdings are audited and assayed twice a year by the world's leading precious metals inspection company, Inspectorate. Your holdings are also fully insured and are underwritten by Lloyd's of London. The details you enter above are also what you use to log into your demo account. Your demo account is credited with $500,000 of virtual money and uses most of the data from the live version. See below for the live account version. Highest Security: As part of our non-stop and robust security commitment, from 1st November 2016 we are introducing the latest multi-factor authentication processes with your account. With cyber-crime on the rise with banks, we want to ensure that the safety of your physical precious metals holdings can't be compromised or access by another illegally. MetalDesk truly is revolutionary as it's the world's first institutional 100% allocated physical precious metals trading platform. 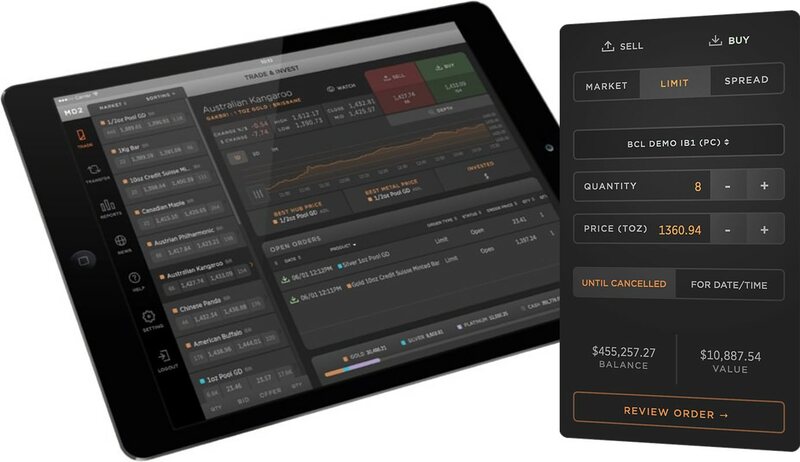 MetalDesk provides the interface to the global Allocated Bullion Exchange. 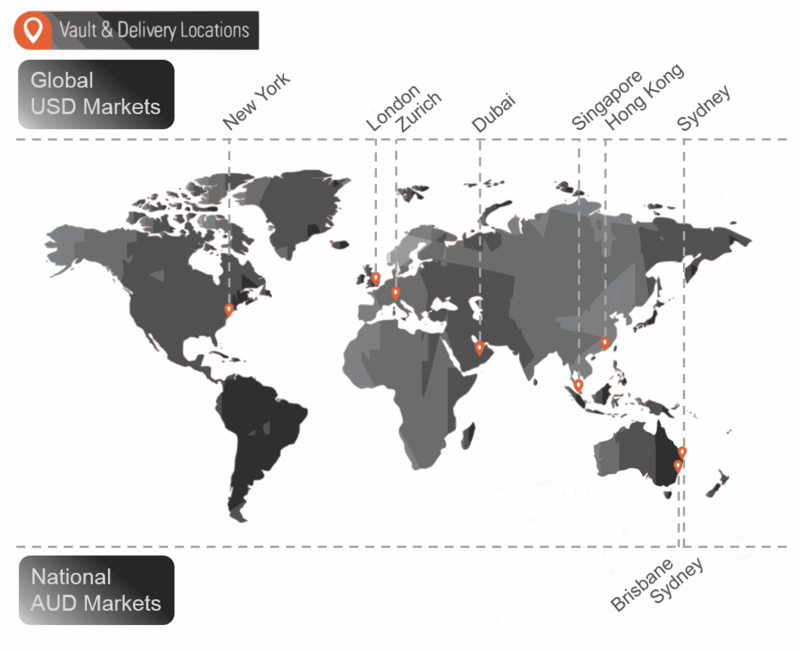 Through MetalDesk you can access and manage your bullion holdings whenever you want, with buying and selling times dictated by our markets' local time zone. Do something revolutionary with us and be ahead of the financial trend by transferring your money around globally outside the banking system. There is no minimum, no lock-in and you can cash out whenever you want. *All account KYC & due diligence is done via Bullion Capital who are the brokerage operating arm of the Allocated Bullion Exchange. Login to your existing live account here. If you have any questions before you buy physical gold and silver through us, or about any of our services, then please do contact us and we will be happy to help.